Atheer is a company pushing the boundaries of personal computing. 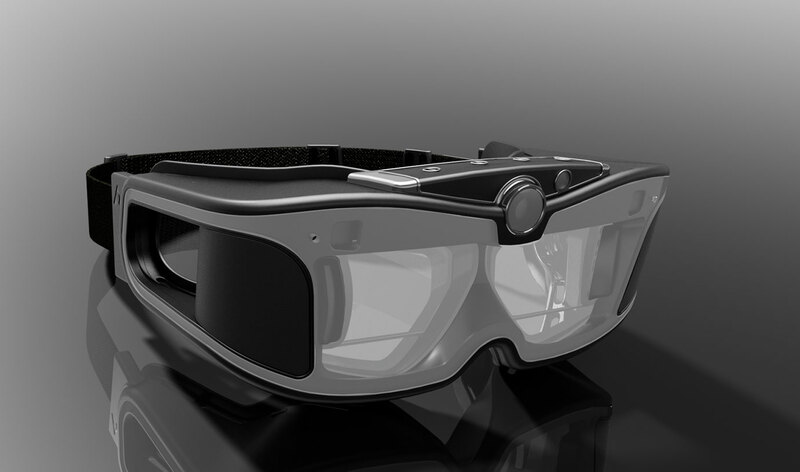 It's AiR Glasses and AiR OS provide a host of augmented reality capabilities for engineers, designers, and other professionals. With a combination of cutting edge hardware and innovative software, Atheer is helping to create a new paradigm for professional computing. Atheer AiR Platform Unable to load video.